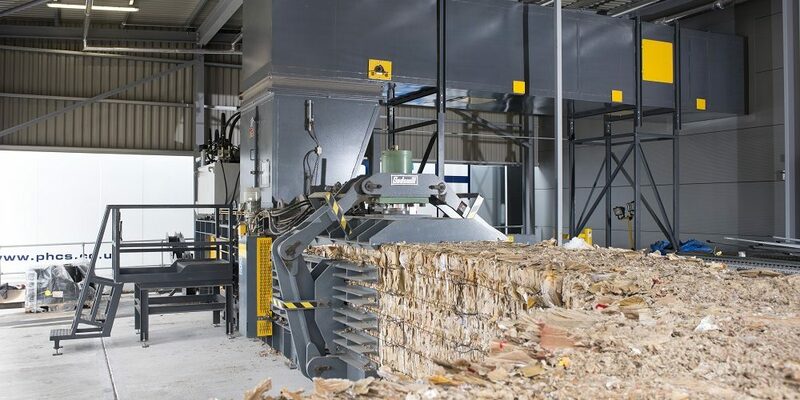 How does a international retailers like JD Sports deal with their waste materials? With over 500 stores in the UK and a further 1,700 outlets worldwide, JD Sports Fashion Plc who own big high street brands such as JD Sports, Blacks, and Go Outdoors has grown to be a multichannel superpower. 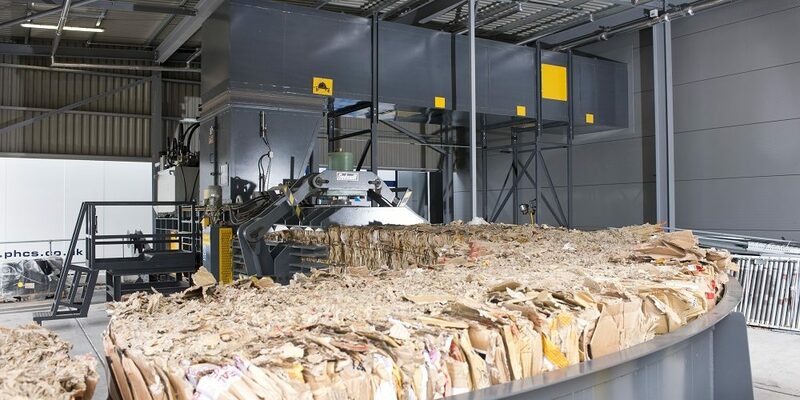 Knocking on the doors of the FTSE 100 Index, JD Sports knows a thing or two about how to efficiently run a distribution centre and control waste. Handling in volume products shipped directly to their distribution centre such as Nike, Adidas and Puma, JD Sports came to us to devise a solution to deal with this oversized and high volume cardboard which had the potential to critically disrupt the distribution of high-value stock if not dealt with reliably. Waste is collected and backhauled by each store every time they get a new delivery of stock making use of empty vehicles to maximise efficiency to the humungous 1.4 million sq. ft. distribution facility at Kingsway, Rochdale. At the centre of this operation, the methodology is our four fully automatic cardboard balers (GB1111FS) with 1700m wide enclosed conveyors. 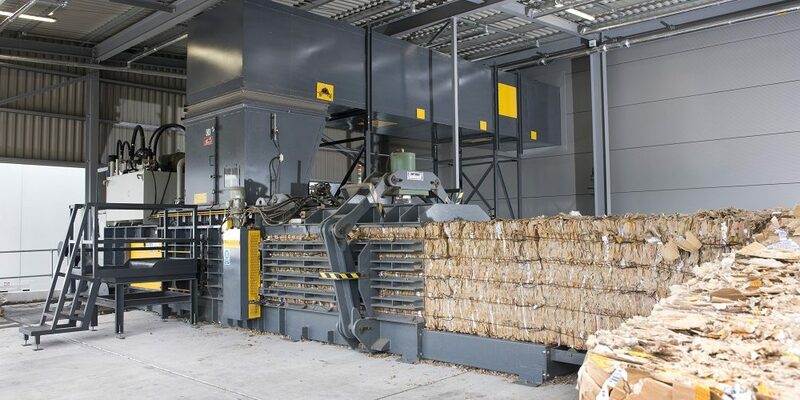 These robust machines produce export sized bales of around 900kg each, maximising the export revenue for JD Sports. 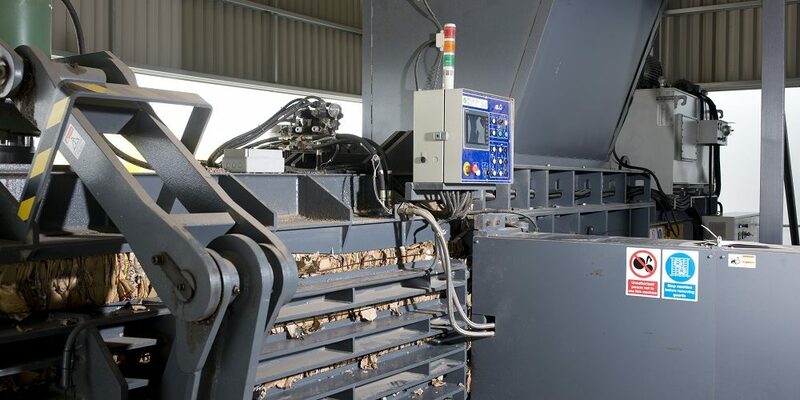 Each baler is capable of producing over 3,150 bales per week on a 24hr shift, 7 days a week. Since our equipment is business critical, we have an extensive maintenance and service contract with JD Sports which includes 24-hour assistance should any part of the process go wrong. 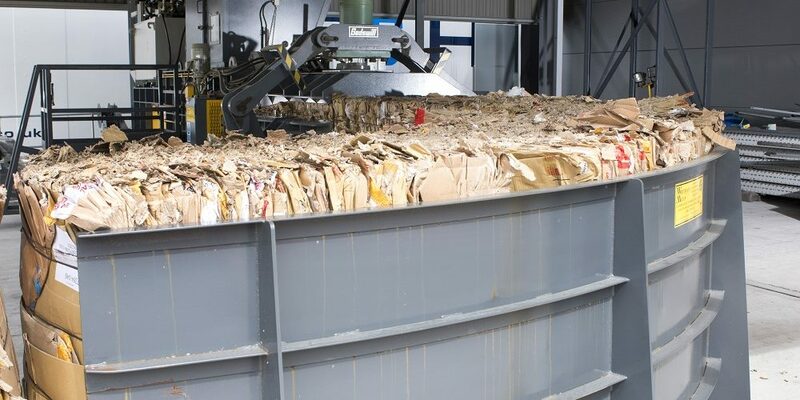 We identified a potential fire risk due to the type of material being handled so we manufactured the enclosed conveyors to withstand extreme heat and contain smoke which has the potential to destroy thousands of pounds worth of stock. We also included an automatic fire door and a fire-suppressing sprinkler system which automatically closes the fire door at the conveyor’s exit point, isolating the fire. The design separates both the waste stream and its sprinkler system from the rest of the distribution centre reducing any risk of water and smoke damage to the stored stock awaiting fulfilment. Fire risk at distribution centres was starkly demonstrated in September 2014 when a fire at online fashion retailer ASOS’s distribution centre in Barnsley, South Yorkshire, was reported to have caused £30 million of damage.